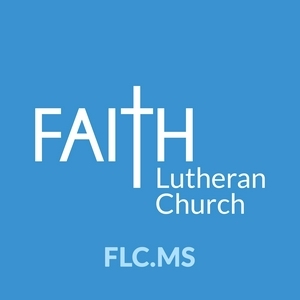 Each week Faith Lutheran Church has a children's message where the children are invited up to hear a message from the Pastor. Faith Lutheran Church is part of the Lutheran Church, Missouri Synod located in Moorpark, CA. Children's Message: Who Are You? 6/3/2018 - Second Sunday after Pentecost. 5/13/2018 - Ascension of the Lord. 5/6/2018 - Sixth Sunday of Easter. 4/29/2018 - Fifth Sunday of Easter. 4/22/2018 - Fourth Sunday of Easter.